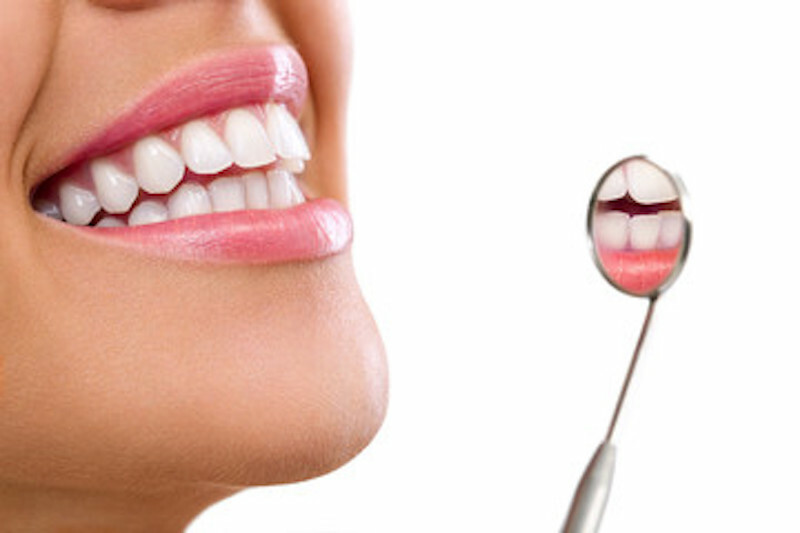 We can restore your teeth to look entirely natural, healthy and fresh. Whether your teeth were stained by tobacco, medication, or just age, our various teeth treatments and whitening services can bring back that bright, healthy smile.  Here at Dankle Brunson & Lee Ltd, you'll get complete dental care for the entire family. Insurance claims are always filed at Dankle Brunson & Lee Ltd. Inquire within for additional details. Feel great knowing that you can apply for a no interest payment plan for treatment plans over $500.00. We accept all major credit cards, cash, or personal checks.